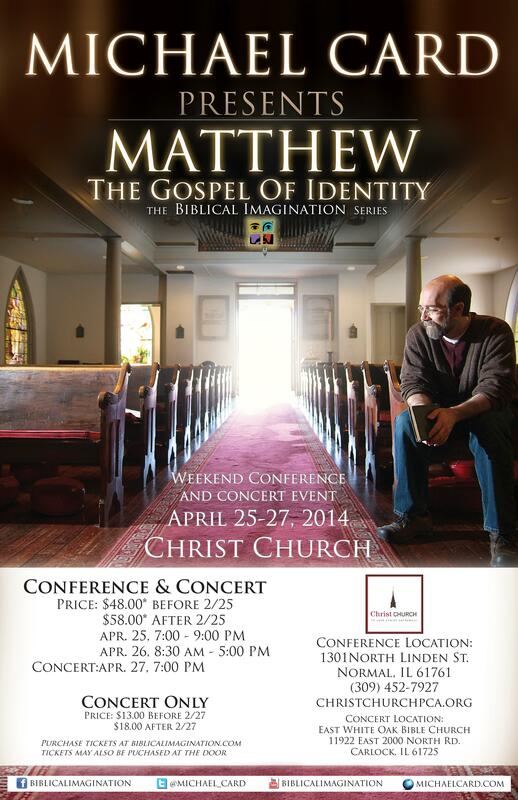 Early Bird Pricing for Michael Card’s Matthew: The Gospel of Identity Conference and Concert ends FEBRUARY 25! Just a reminder that early bird pricing for Michael Card’s April 25-26 conference on the gospel of Matthew at Christ Church and his April 27 concert at East White Oak Bible Church ends February 25. Conference (includes the concert) tickets are now $48; after February 25, $58. Tickets for the concert only are now $13; after February 25, $18. Please write me at bntpence@msn.com if you have any questions about these events. To prepare for Michael Card’s conference on the gospel of Matthew, I’m reading R.C. Sproul’s St. Andrew’s Expositional Commentary on Matthew. 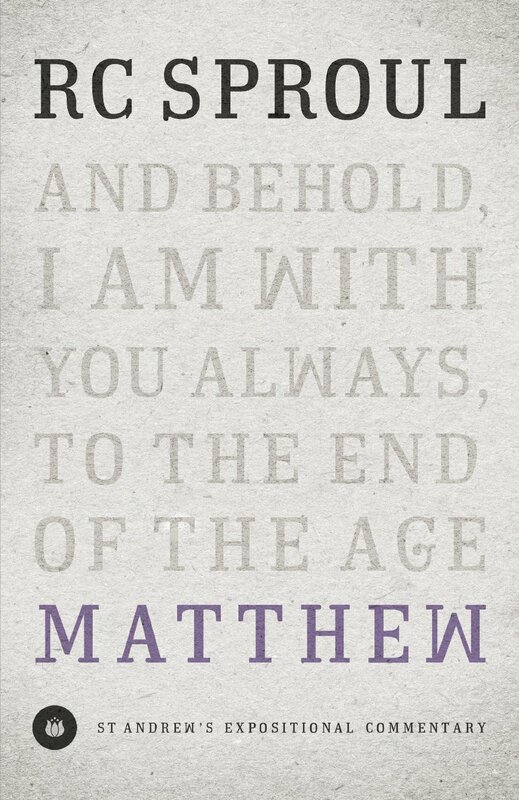 This book contains the written version of 128 sermons on Matthew that Sproul delivered at his home church of St. Andrews in Sanford, Florida, where he has been pastor since 1997. This volume is part of a series of books containing Sproul’s sermons from Saint Andrews. The sermons are very easy to read and can be used for devotional reading. Dr. Melody Green recently spoke at the Ithaka Fellowship on “Tolkien and the Hobbit”. You can listen to her talk here. 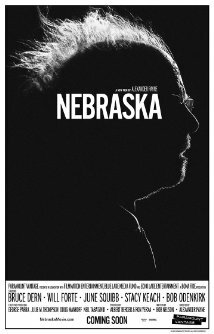 The song “Alone Yet Not Alone” (from the film by the same name), has been nominated for an Oscar, and will be performed on the telecast. The person who performed the song in the end credits is none other than Joni Eareckson Tada, one of my favorite and most respected authors. As I write this, the song is charting at #32 on iTunes “Christian and Gospel” chart. Read more here: http://www.christianitytoday.com/gleanings/2014/january/oscar-best-song-alone-yet-not-alone-joni-eareckson-tada.html?utm_source=ctdirect-html&utm_medium=Newsletter&utm_term=9449742&utm_content=241483140&utm_campaign=2013. A Kewanee actress is in a film The Current that plays one night only February 6 at Carmike Grand Prairie. They have already sold out one theater so we got bumped to a larger room – 44 seats left! Buy The Current Tix here. Categories: Uncategorized | Tags: Andy Stanley, Christianity and Culture, Coram Deo, Desiring God, Fernando Ortega, John Piper, leadership, Michael Card, movie reviews | Permalink. Let’s talk about work and leadership for a minute…. Want to build trust in your relationships? Read the Book Review in the Leadership Library of Trust Works! 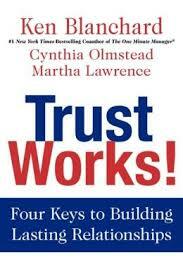 Four Keys to Building Lasting Relationships by Ken Blanchard, Cynthia Olmstead and Martha Lawrence. OK, enough of the work stuff, let’s talk books, movies, music, etc.! 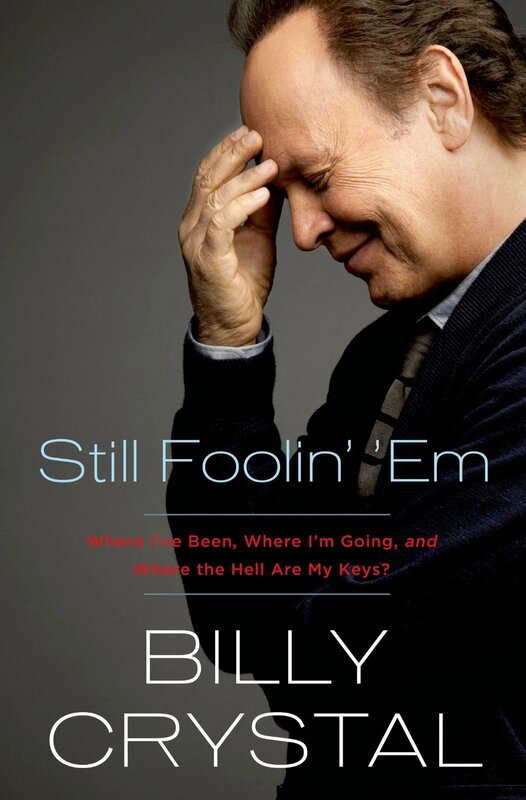 Book Reviews ~ If you need a good laugh, listen to Still Foolin’ ‘Em: Where I’ve Been, Where I’m Going, and Where the Hell Are My Keys? by Billy Crystal, who also reads the audiobook. Just so you know, Billy likes to use some ‘blue’ language. 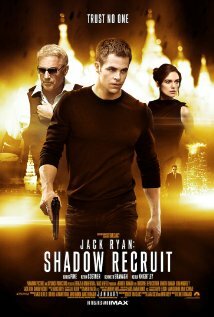 Movie Review ~ Go see Jack Ryan: Shadow Recruit, rated PG-13, for some fun action-adventure. • John Piper recently spoke for the eighteenth time at the Passion conference. Desiring God has collected four of Piper’s pivotal messages from the Passion conferences, including “Boasting Only in the Cross” and three others — into a new free ebook. Read about how to download at An All-Consuming Passion for Jesus: Appeals to the Rising Generation. • My favorite blogger is Tim Challies. He also posts interesting articles and the best Kindle deals of the day. Sign up for his blog at www.challies.com. • The latest addition to WORLD News Group’s Saturday lineup is Listening In, an exciting new radio program hosted by Warren Cole Smith and featuring newsmakers and thought leaders. “It is unlike anything on Christian radio,” Smith said. “It’s more like NPR’s Fresh Air or public television’s Charlie Rose, but without those programs’ liberal bias.” Warren’s first guest is Molly Worthen, author of Apostles of Reason, a history of American evangelicalism just published by Oxford University Press. Listen to streaming audio of the debut airing of Listening In. 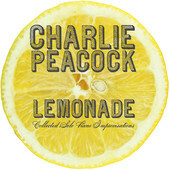 • Longtime favorite, the very talented Charlie Peacock, recently released a piano improvisations album, Lemonade. It debuted at #1 on the iTunes Jazz chart. Congratulations Charlie! • There’s been some buzz about a new song called ‘Invisible’, a track the band will be releasing as part of an initiative with RED, to support the fight against AIDS. The band has been shooting the video for the song in L.A.
• At the 71st Golden Globe Awards in Los Angeles, the band took home the award for ‘Best Original Song’ for ‘Ordinary Love’. All four band members accepted the award, for the song they wrote for Mandela: Long Walk to Freedom. Categories: Uncategorized | Tags: Billy Crystal, Charlie Peacock, Christianity and Culture, Coram Deo, Desiring God, ESV, Jack Ryan, John Piper, leadership, Ligonier, Metaxas, Passion Conference, Ravi Zacharias | Permalink. Listen to the new Switchfoot for free! 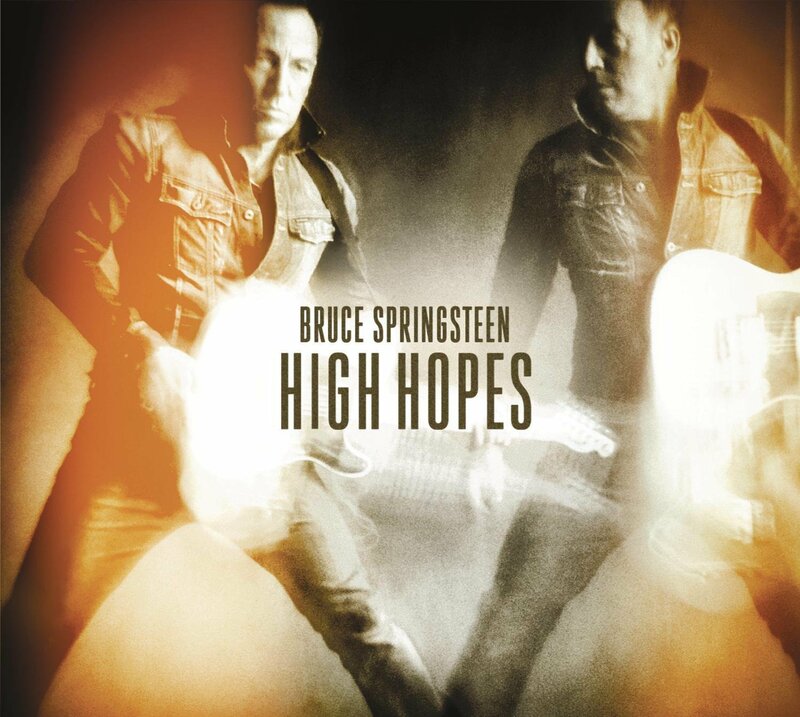 Check out our review of this exciting new project by the band, posted January 15. Categories: Music & Concert Reviews and News | Permalink. I had previously listed The Hobbit: The Desolation of Smaug as an honorable mention (runner-up) film, along with Fruitvale Station to Captain Phillips for my top film of 2013. We had seen The Hobbit on IMAX 3-D, but unfortunately I was tired from studying for my final exam and slept through what now appears to have been about half of the film. We saw it a second time on New Year’s Day and I was just blown away. So I have to amend my top movie listing to show The Hobbit as number one. I also inadvertently left off two other items. First, “Ordinary Love” by U2 was left off of my best songs list. 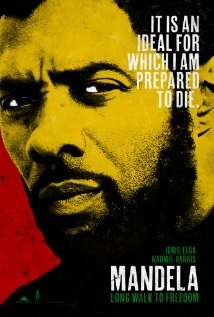 The song, their first new one in years, was included in the film Mandela: Long Walk to Freedom, which is reviewed this week. And second, I left off the excellent Downton Abbey from my list of top television shows. 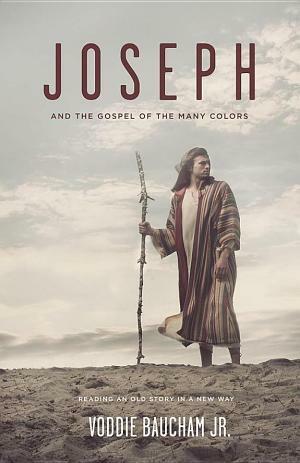 New Book Review ~ Joseph and the Gospel of Many Colors by Voddie Baucham Jr.
John Maxwell has his own page with lots of New Book Reviews – click here. Get your Tickets Now!! Michael Card’s Biblical Imagination Conference Returns to Christ Church in Normal in April. Singer/songwriter, Bible teacher and author Michael Card will bring the Biblical Imagination Conference Matthew: The Gospel of Identity, to Christ Church (PCA) in Normal, Illinois April 25-26, 2014. The Sunday night concert will be held at East White Oak Bible Church, so that we can accommodate more people (as the 2012 concert filled our sanctuary). We hope you can join us for the conference and/or concert. Please pass this information along to others you feel may have an interest. If you have any questions at all, please contact me at bntpence@msn.com or at (309) 452-5438. • Join the Duck Commander family on January 15 at 9:00pm on A&E for the Season 5 premiere of Duck Dynasty. These two new episodes promise to be filled with lots of laughter, lots of fun, and more of the crazy stuff you have come to know and love from the Robertson’s. We will get to meet Rebecca Robertson as she makes her debut and then there is a surprise family member we’re going to meet. Could it be Mrs. Si? Who knows? • Fernando Ortega has been invited to sing with guest speaker Ravi Zacharias at the Mormon Tabernacle. Tickets are sold out but you can watch the event live on the internet. The event is this Saturday, January 18th from 6:30-8:30 p.m. MST. You can watch it here. • Each month Christianaudio offers a free audio book download. This month they are offering the ESV Hear the Word Audio Bible, a great choice and the translation of the Bible that I have used since it was introduced in 2001. 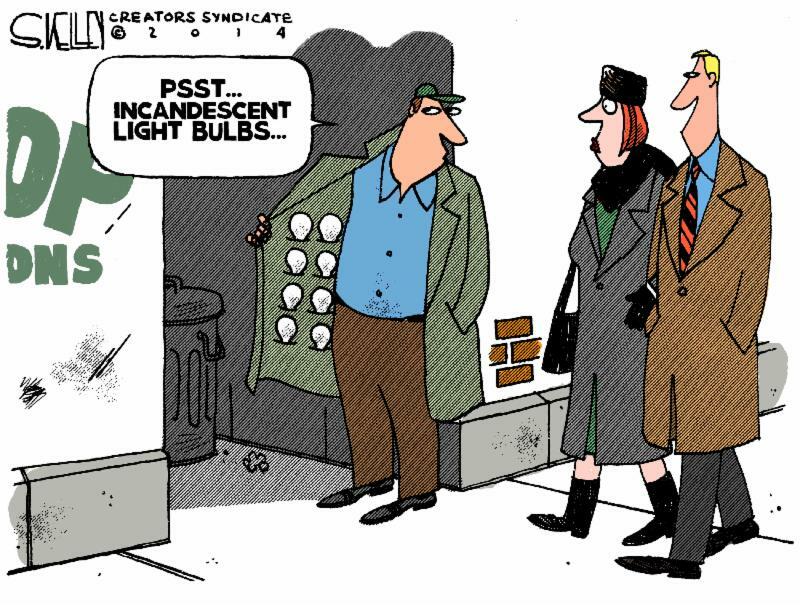 Download your free copy here. • Ed Stetzer recently published this article on the 10 best church signs of 2013. Check them out here. • Needtobreathe will release Wasteland, their follow-up to 2011’s excellent The Reckoning, on April 15. Categories: Uncategorized | Tags: Biblical Imagination, book reviews, Christ and culture, Coram Deo, John Maxwell, leadership, Michael Card, movie reviews, music reviews, Springsteen, Switchfoot | Permalink.